Mel Allen was born in Birmingham, Alabama and grew up to become the “Voice of the Yankees“. 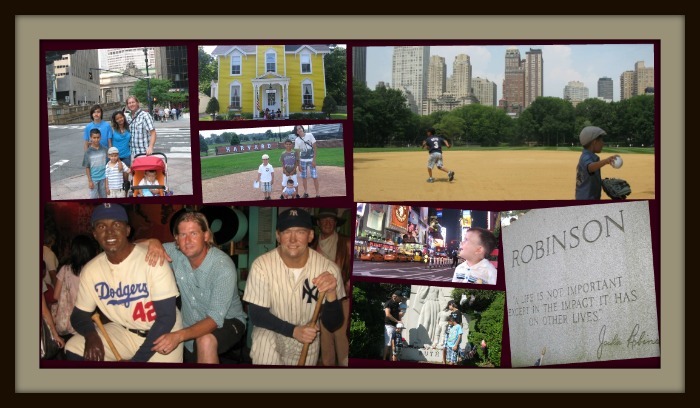 Our PhD Committee relives his great life with the help of authors, Stephen Borelli, Stanley Cohen and Rob Edelman. 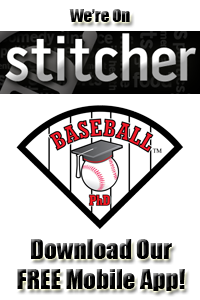 Our podcast also talks about Cliff Lee‘s 2010 return to the Phillies and notable baseball deaths for 2010. Then it’s time for At the Mixer with Marty Allen (no relation to Mel). Our podcast concludes as we say good bye to Mel and hello to another great sportscaster and mentor – Red Barber. 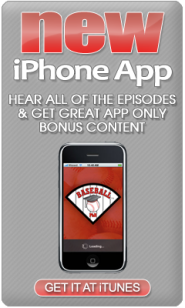 While Mel Allen was the voice of the New York Yankees, Stephen Borelli has become the voice of Mel Allen. 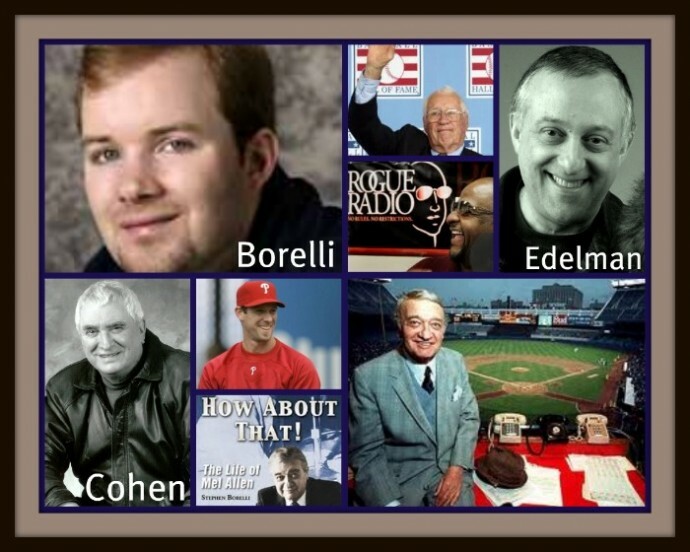 No author has captured both the roots and tone of American baseball broadcaster great, Mel Allen than Borelli’s 2005 biography How About That! – The Life of Mel Allen. 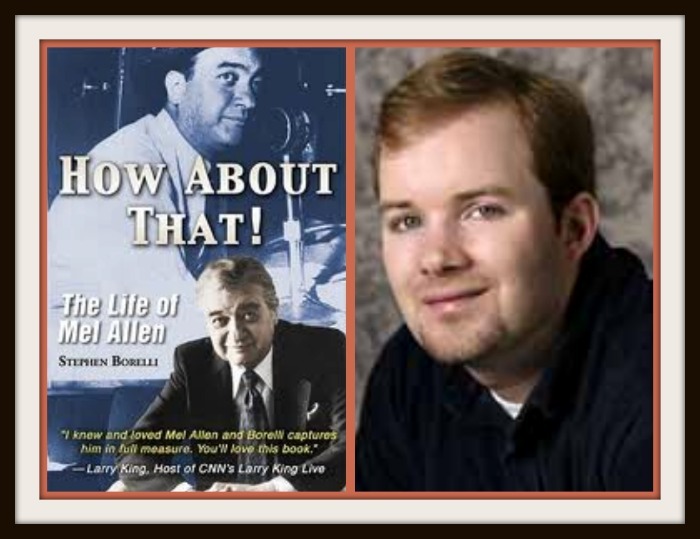 Stephen Borelli will be our guest on our next podcast featuring Mel Allen. This podcast will be released on Friday, December 24th. Borelli’s wisdom will be a great Christmas present for our listeners.